How to Grow C99 Pot Plants? 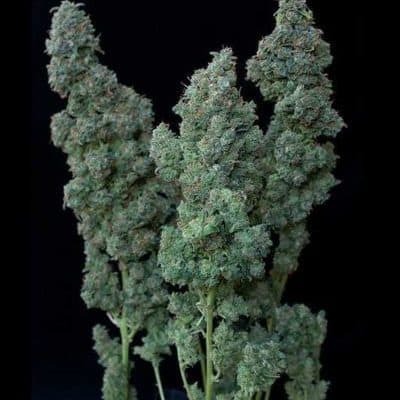 It is a high-yielding mmj variant that has a preference for sunny and dry outdoor climate. It is easy to grow and is naturally resistant to most diseases and pests. C99 has a flowering period that completes after 7 to 9 weeks with an average yield of 16 oz per meters squared. 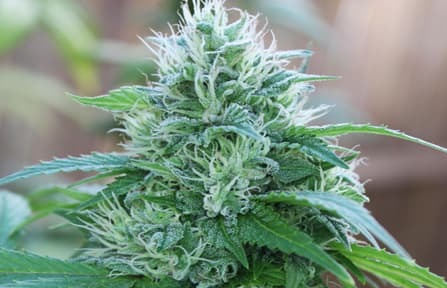 Outdoor grown plants naturally complete its flowering cycle by September end to early October with an average yield of about 35 oz of mmj per plant. Organic nutrients, periodic compost tea baths and periodic dressing of the foliage do wonders for this plant. It is a versatile strain and can be grown either in a hydroponic or on a nutrient-rich soil setup. Other than that, to enhance the overall flavor and aroma of the stain, it is best if the seeds are planted in a soil setup. Periodic topping of the canopy and Light Stress Training is crucial to maximizing yield. Cindy is mainly known for its high flower to leaf ratio and large colas. It is best if the saplings are kept sheltered and out in the sunshine using the SOG technique. 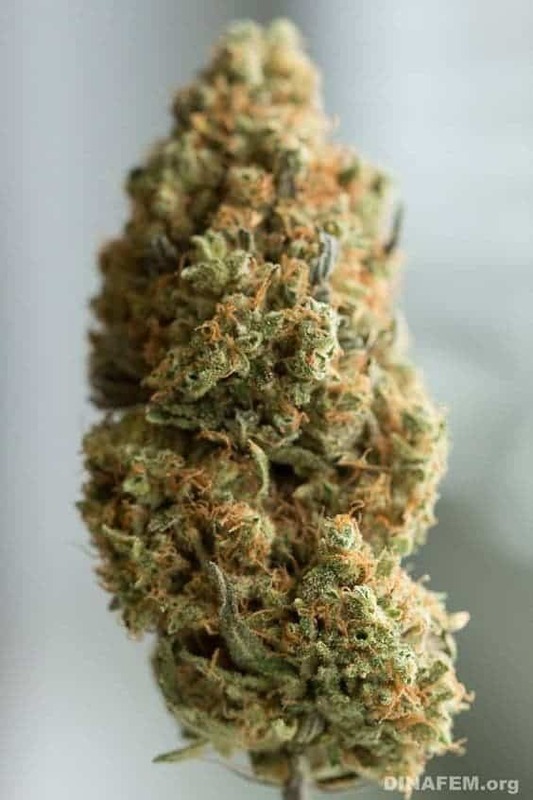 The aroma is similar to citrus fruits that tend to linger in the room where even a small quantity of this bud is kept with hints of sweet-smelling pineapples in the lower notes. When smoked, Cindy has a distinct tropical taste upon inhale. When exhaled, the smoke tastes like candy and citrus mixed all together.